More than a competition for young entrepreneurs, the Junior Achievement (JA) Philippines Company of the Year is the annual celebration and culmination of successful mini-companies that the students have established under the JA Business Skills Pass (BSP) program. STI partnered with JA Philippines in 2017 to bring the BSP program to Accountancy, Business, and Management (ABM) senior high school students to train their work readiness, financial literacy, and entrepreneurial skills. 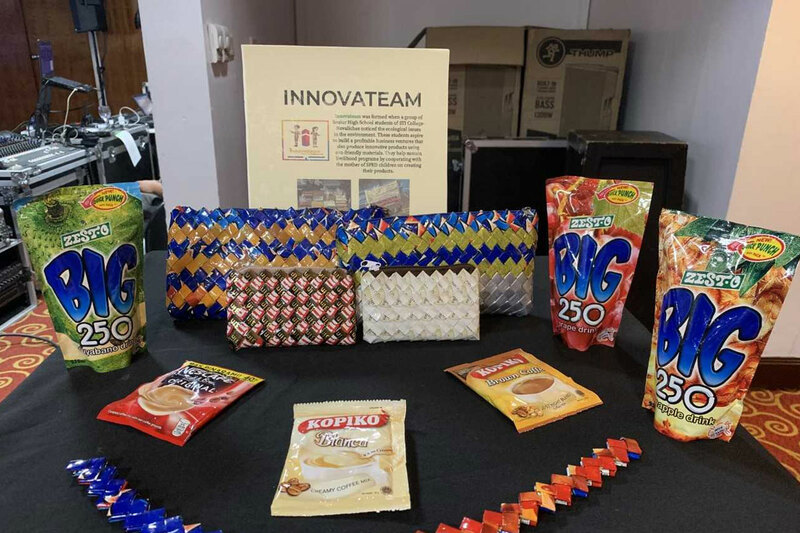 Under the BSP program, senior high school students experienced managing their own mini-companies and learned the processes involved in operations through the guidance of mentors who are industry practitioners. 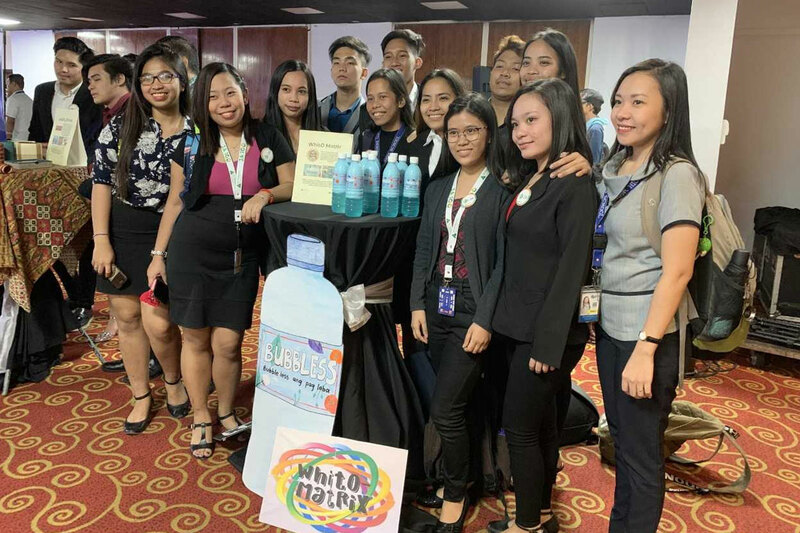 Participants of the JA Company of the Year contest were given six months to fully implement the business plans they built under the BSP program from production, marketing, and selling of the products. 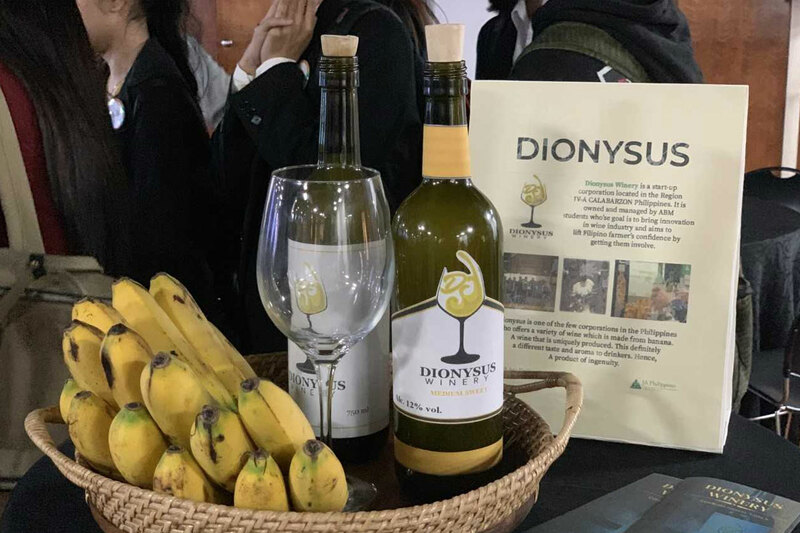 Among all the mini-companies that applied, three entries of Accountancy, Business, and Management (ABM) students from different STI campuses successfully passed the first stage of the competition: Dionysus Winery from STI College Ortigas-Cainta, Innovateam from STI College Novaliches, and Whito Matrix from STI College Caloocan. 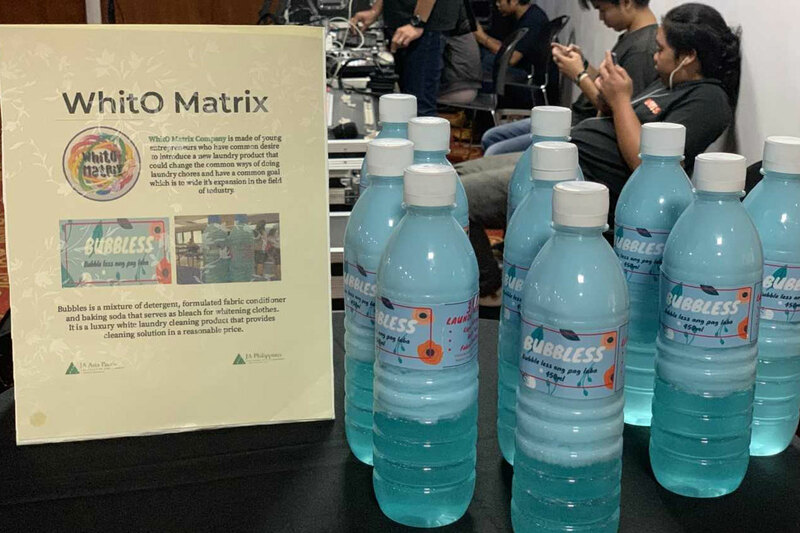 Whito Matrix produces the 3-in-1 laundry detergent called Bubbless. 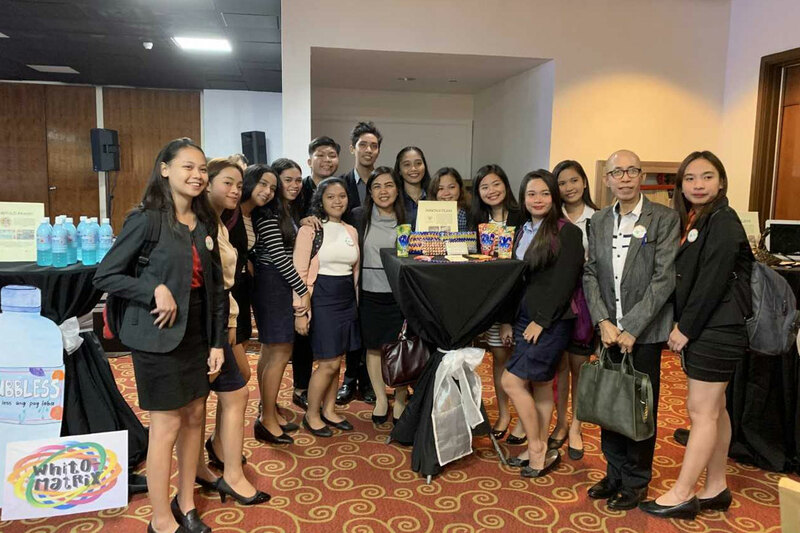 "Upon knowing that we are part of the Top Ten Company of the Year, we are all surprised and nervous for the next stage but our mentor, Sir Gilbirth Benitez never failed to guide us. At the end of the day, the awards that we gained are just part of the true prize because I know that all of us are now equipped with knowledge about the business industry, on how to be better entrepreneurs, and we are all thankful about it." Graced by the country’s largest online stock broker COL Financial Chairman Edward Lee and JA Philippines Executive Director Krishna Alejandrino, the JA Company of the Year awardees were announced on February 7, 2019 at the AIM Conference Center in Makati. 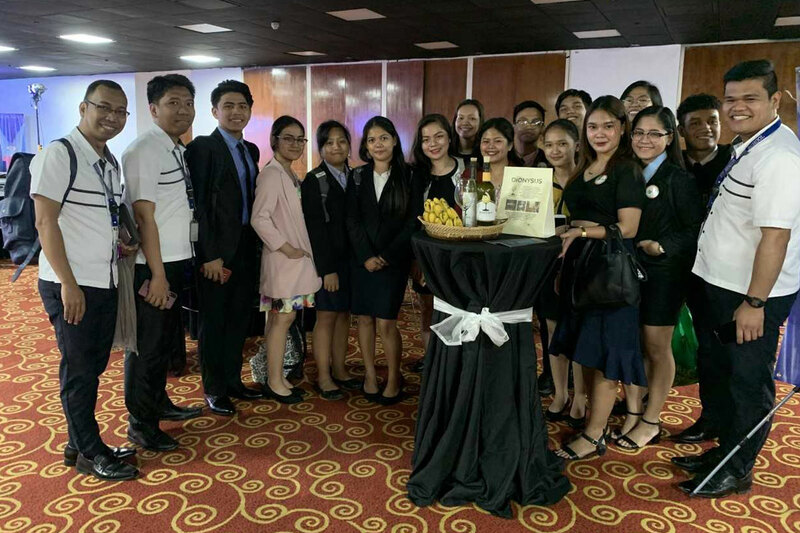 Certainly, these ABM students are all geared up to grow their businesses with the hands-on experience and lessons gained from the program and their mentors. Such accomplishment proves the institution’s fulfilment of its mission to deliver quality education and to hone students to be ready for their future careers.